The skin has a natural capacity to regenerate itself following wounds, cuts, scratches and spots. A scab forms over the lesion, a protective shield that allows the skin to activate its full healing processes. Repairing the skin involves fixing damage to the membrane structure and fibres, and replacing the entire top layer of cells. Once this repair process has been completed, the scab falls off, revealing normal, unscarred skin. A slight intensification in skin colour is frequently noted after a spot has healed. This is known as post-inflammatory pigmentation, and it can take a while before the skin reassumes its normal colour. To prevent inadequate repair and to optimise and speed up cutaneous healing, the skin should first be strengthened, by improving its cellular cohesion and the structure of its extracellular matrix. Subsequently, differentiation of keratinocytes and fibroblast repair should be stimulated in the body to speed up skin regeneration. Finally, to prevent infections, its anti-inflammatory and antibacterial activity should be boosted. Alloy of extracts from two plants native to Madagascar: Siegesbeckia orientalis, which treats wounds by protecting collagen integrity, and Centella asiatica, used in traditional Chinese medicine to encourage collagen-fibre production. Extract of the aerial part of organic cotton thistle, Onopordum acanthium, a plant known for its ability to help repair burns. The plants used here are from an agricultural association in Auvergne that respects the conservation of natural species and biodiversity. 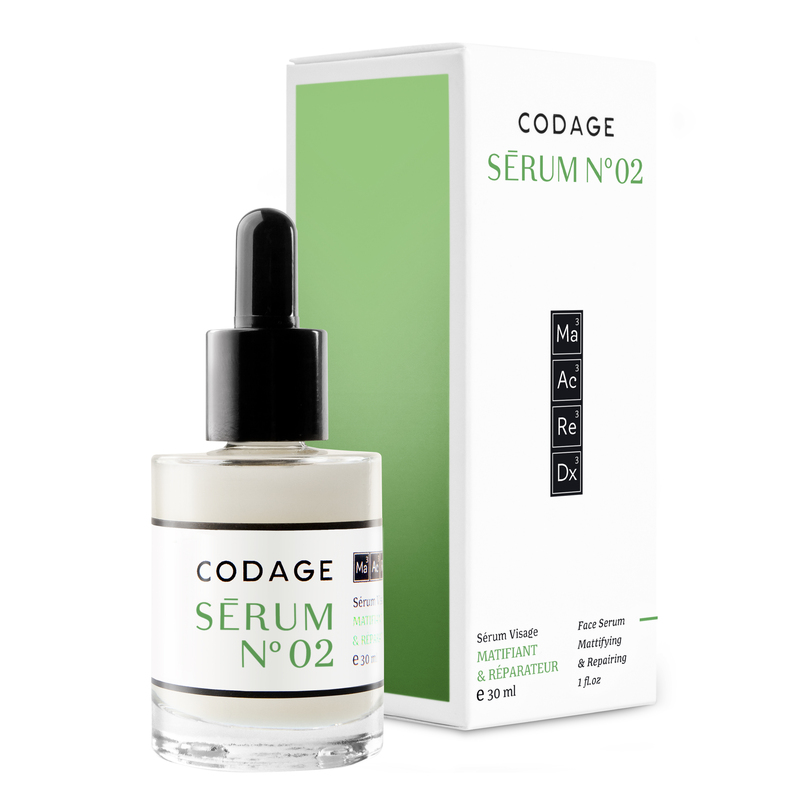 Pure medium molecular weight hyaluronic acid obtained from the fermentation of renewable plant extracts (wheat and beetroot). -13% discolouration and size of stretch marks. Up to -95% surface covered by stretch marks for 69% of test subjects. Up to -30% depth of stretch marks for 77% of test subjects. Up to -33% roughness for 77% of test subjects. Up to +48% lifting effect for 85% of test subjects. +34% pro-collagen formation (synonymous with restoration of the barrier effect). 30% cellular renewal (synonymous with deep regeneration). Significant healing effect visible within 24 hours. Up to -97% bacterial growth.